ZFM Flotation Deinking Machine is Mainly applied to deink recycled pulp, it can effectively remove the ink, light impurities and stickies etc. Mainly applied to deink recycled pulp, it can effectively remove the ink, light impurities and stickies etc. 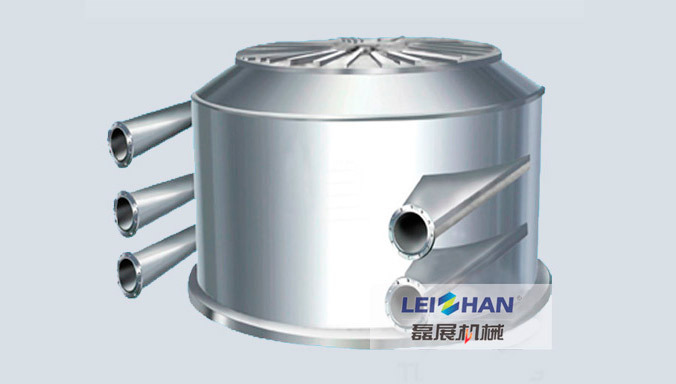 High efficient flotation, high consistency scum, less fiber loss. Easy maintenance, low power consumption, low operation cost. Only one set can achieve 4-5 stages of flotation, has advantages of less occupied area.